DELTA, CANADA - For those who attended 2018 PMA Fresh Summit, you know there was an abundance of excitement to spare. 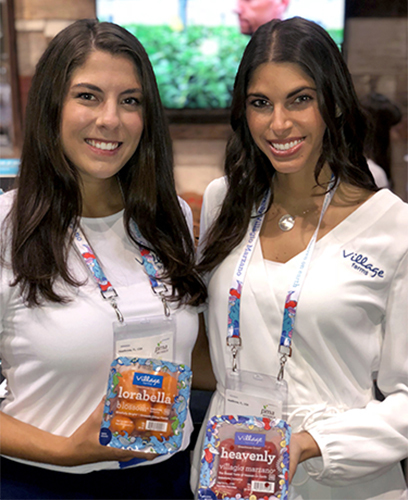 One such company leading the action was Village Farms, who asked showgoers to vote for their favorite tomato in their “Are you Sweet or Smooth?” tomato taste test challenge. Participants casted their vote by stating their preference for either Village Farms signature and exclusive “Sweet” red Heavenly Villagio Marzano tomato or, the newest variety to their offerings, the “Smooth” orange Lorabella Blossom tomato. Each tomato offers a unique flavor profile, but the results were not as divisive as one might expect. Those in the sweet camp were practically equal to those in the smooth camp. 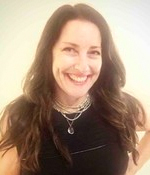 “It is wonderful to compliment the Nielsen consumption data we use with this rich qualitative taste challenge data that shows consumers are becoming more adventurous in their taste preferences and delighting in our little orange snacking tomato Lorabella Blossom just as much as they have been with our Heavenly Villagio Marzano tomato," said Helen L. Aquino, Director of Brand Marketing & Communication. 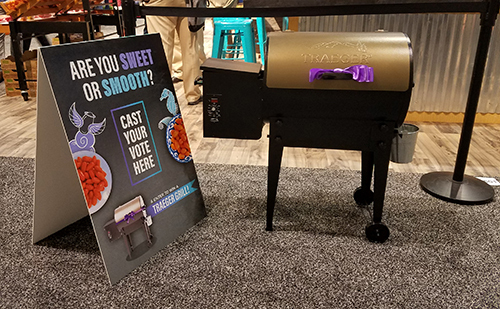 Participants in the “Are you Sweet or Smooth?” challenge were entered in a random drawing to win a Traeger grill. They also had an opportunity to provide feedback on why they liked either tomato. Some of the comments for the Lorabella Blossom tomato included the words: ‘tasty,’ ‘zippy,’ ‘refreshing,’ ‘smooth,' and ‘outstanding!’ For the Heavenly Villagio Marzano tomato the comments ranged from ‘sweet,’ ‘tastes like a real tomato,’ to ‘zesty,’ and ‘crisp texture.’ Other said that it had a ‘garden fresh flavor,’ a tagline the company already uses.